Diabetes mellitus (DM) is a recognized clinical entity for more than 2 centuries. 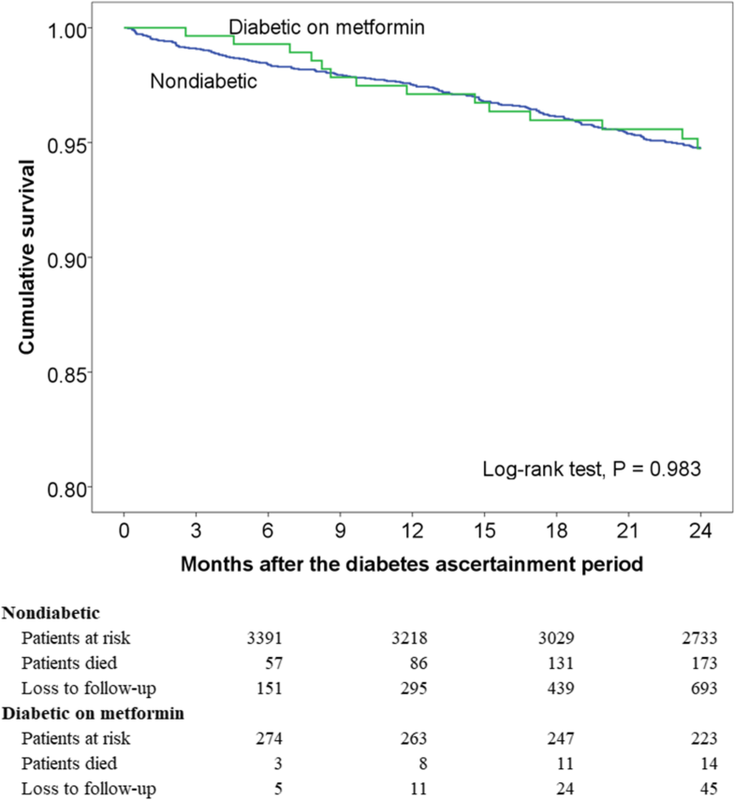 Over the past 30–40 years, the treatment modalities available for patients with DM and patient outcomes have dramatically improved. Despite medical advances, the global prevalence of DM has continued to increase and will reach an estimated 4.4% by 2030 . DM is a common comorbid condition in patients with COPD and is probably associated with increased systemic inflammation and poor outcomes [5, 8–10]. However, some data suggest a positive effect related to DM in COPD. 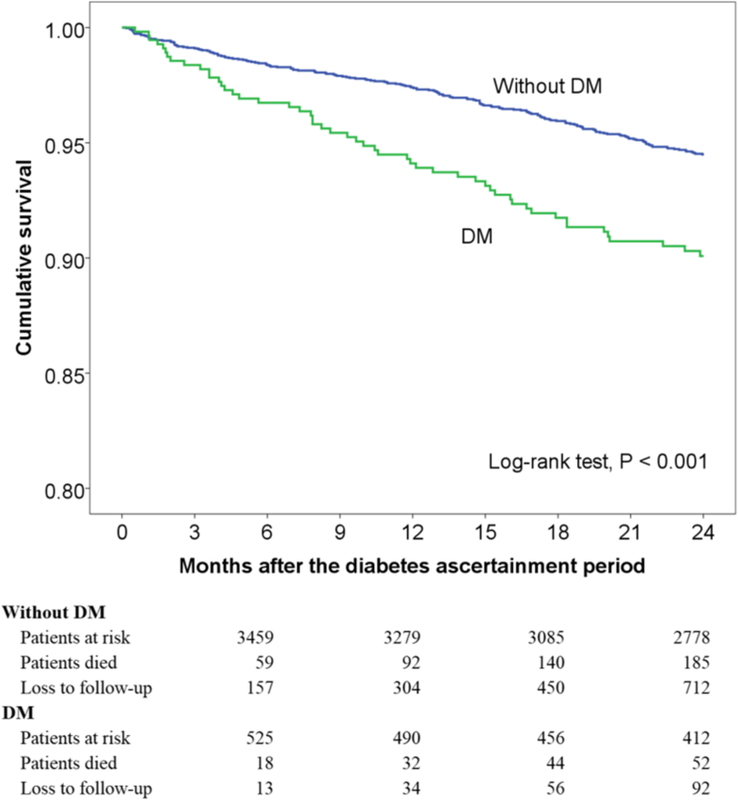 A recent systematic review found that DM is associated with better short-term survival following COPD exacerbations . The protective effect is mirrored in a cohort study by McGhan et al. who showed that DM is associated with a decreased risk of rehospitalisation after an COPD exacerbation . To date, the protective effect of DM on COPD and its mechanism resulting in such beneficial outcomes remain uncertain. Preferential care of DM patients could represent a contributing factor, or hypothetically, antidiabetic agents used to control hyperglycaemia may modify the clinical course of coexistent COPD and DM. In a study including patients with COPD exacerbations and DM, metformin use was associated with a survival benefit although potential confounders were not properly accounted for in the analysis . A recent work using a nationwide claims database by Yen et al. 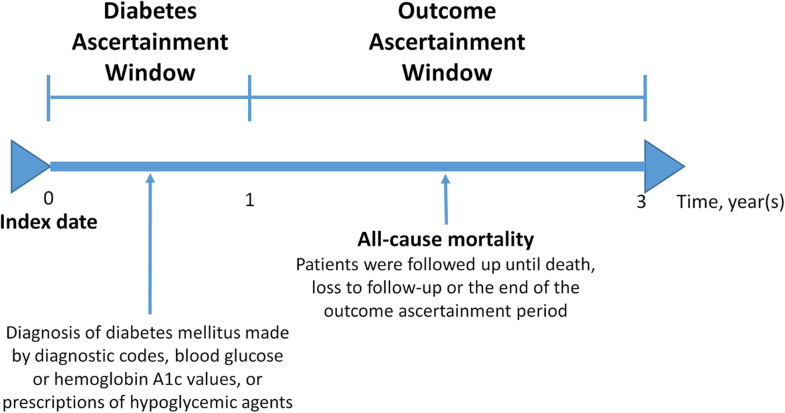 further proved that a lower risk of mortality was observed for metformin users despite acknowledging inherent drawbacks of insurance database, such as lack of information on BMI, pulmonary function tests, and renal function in patients with DM and either stable or exacerbated COPD . Another clinical study also showed that metformin use in patients with coexistent COPD and DM is associated with lower healthcare utilization, defined as emergency room visits and hospitalization . Moreover, a prospective observational study demonstrated that metformin improves the symptomatology and functional status among COPD patients with DM or impaired glucose tolerance . 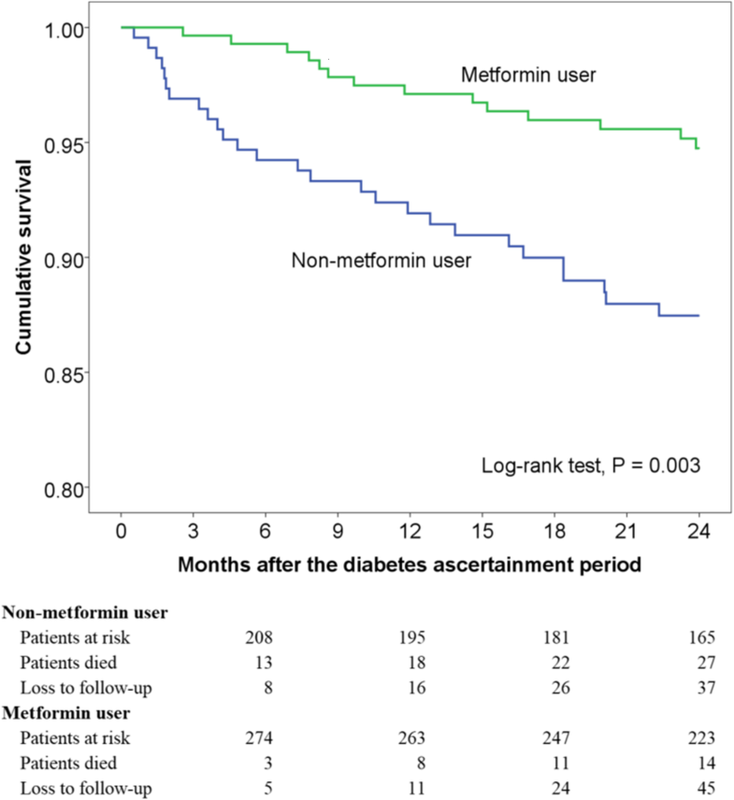 In line with the aforementioned findings, the present large-scale study provided further evidence that metformin users had a better survival outcome than non-metformin users after adjusting for relevant observable characteristics in patients with COPD and DM. The plausible biological explanations for the beneficial effects of metformin in the coexistence of COPD and DM are not clearly understood but may involve its pleiotropic features. Via a variety of signalling pathways, metformin is reportedly able to inhibit anti-transforming growth factor-β-induced lung fibrosis, to attenuate oxidative stress and pro-inflammatory cytokine responses to reduce airway inflammation and remodelling and to enhance or maintain the expression of anti-inflammatory cytokines [31–33]. In addition, skeletal muscle dysfunction is a common phenomenon in patients with COPD or DM [34, 35]. Metformin, through mediating activation of adenosine monophosphate-activated protein kinase, improves mitochondrial biogenesis and function to increase glucose disposal and muscle glycogen concentrations and consequently enhances muscle function [36, 37]. Taken together, despite the background mechanisms remain to be elucidated, clinical and experimental evidence indicates that metformin, an inexpensive, off-patent, and widely used antidiabetic drug, is a reasonable and viable choice for COPD patients with DM. Evidence indicates that DM as a comorbidity is associated with disease progression and worse prognosis of COPD patients because of its adverse effects on lung anatomy and physiology, inflammatory responses, and antimicrobial defenses . In consistency with these findings, the present study found that COPD patients with DM had a significantly higher hazard of 2-year mortality compared with those without. Furthermore, recent evidence supports that COPD is an important risk factor for the development of DM [38–40]. Thus, it has been advocated that targeted surveillance and intervention measures for DM are needed in the clinical care of COPD patients although this strategy is not recommended in the current practice guidelines of COPD [2, 10, 39]. Notably and interestingly, our study added to the existing knowledge by showing that COPD patients with DM and receiving metformin had a similar hazard of death to COPD patients without DM. The finding suggests that metformin use in patients with coexistent COPD and DM may even reverse the negative prognostic impact of DM on COPD outcomes.